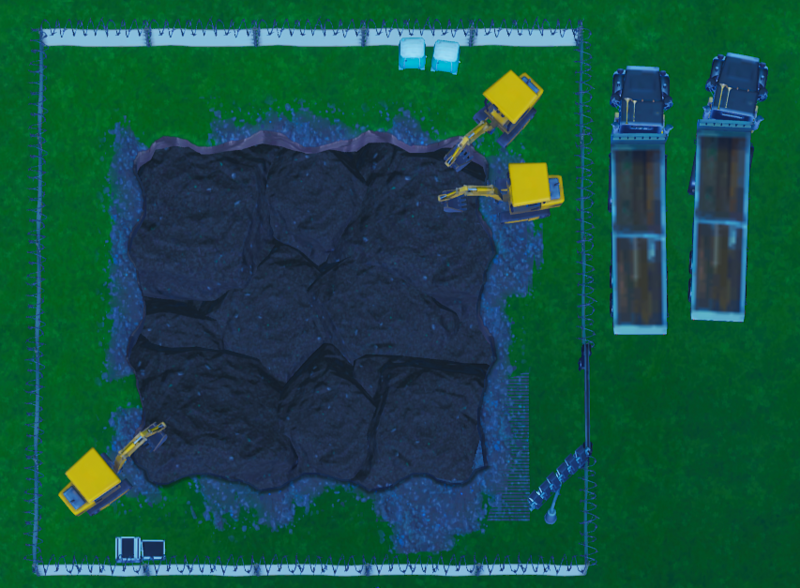 What will Epic Games do if we didn’t destroy the dirt? They’ll probably destroy it themselves? Where is this on the map? Marcosoares YT on O SEGREDO FOI REVELADO! O bunker do FORTNITE será aberto!